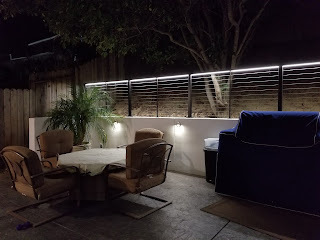 Create the perfect ambiance to complete your modern outdoor deck or patio railing with Feeney's 24V L.E.D. Strip Lighting. Let our friendly experts at Cable Rail Direct assist you with your DesignRail Lighting Project. 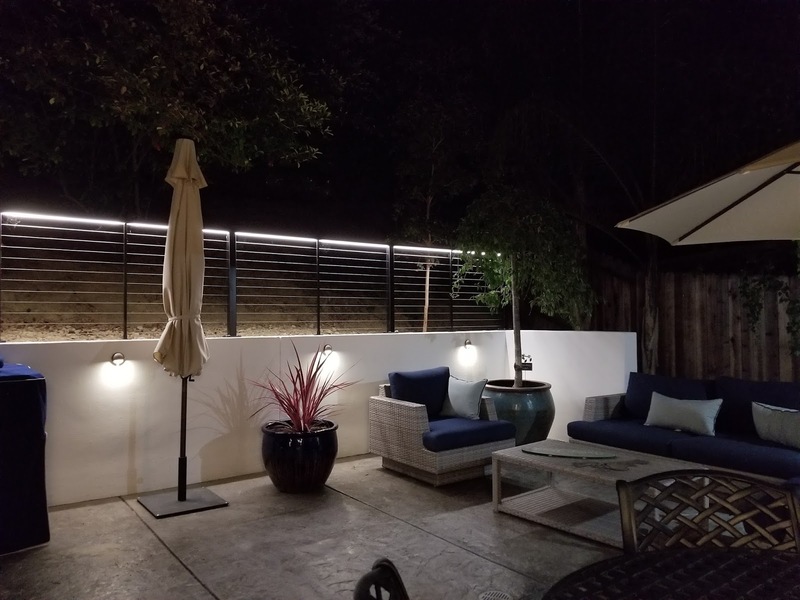 The Feeney LED lighting kits are 24-volt systems that emit high color rendering index light and put out a truer color rendering which is perfect for outdoor living. LED's are rated for up to 50,000 hours and are made with high quality waterproof materials. 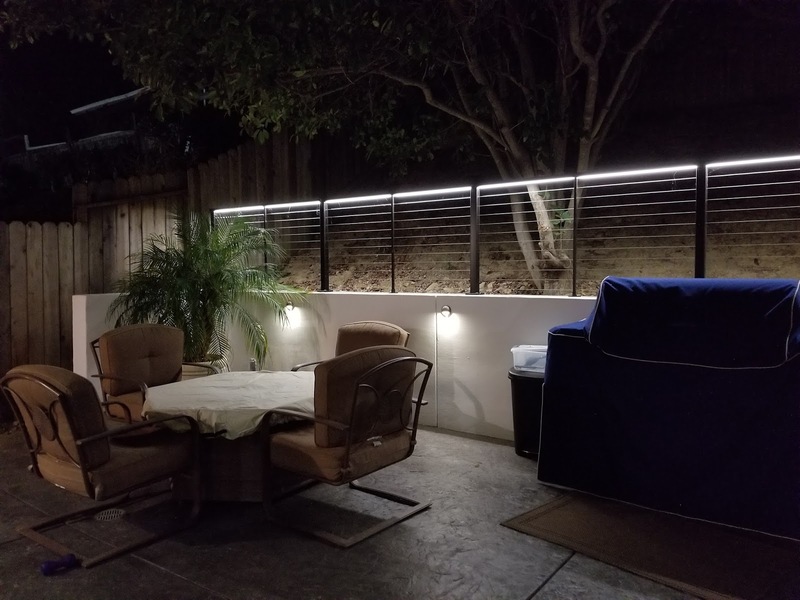 The 24V strip lighting integrates into the top or bottom rail for that perfect finishing touch. The lens diffuses the light evenly for a more balanced look and uses high CRI (80) LEDs for better color rendering. Quality outdoor driver kits are available in the following: 24 Volt DC Constant Voltage 35w, 60w, or 96w or 24 Volt DC Constant Voltage Dimmable Driver 40w, 60w, or 96w.